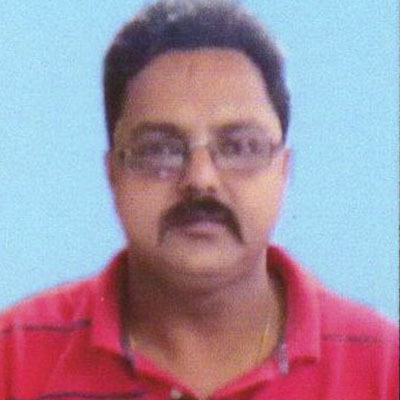 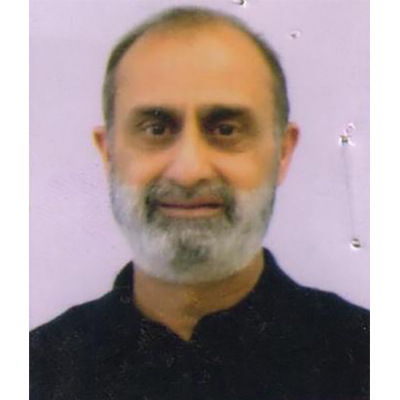 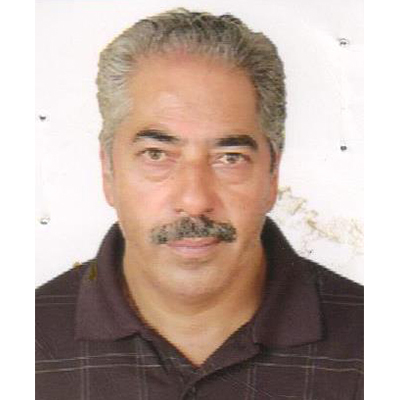 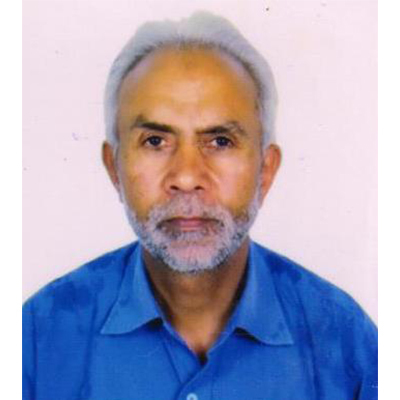 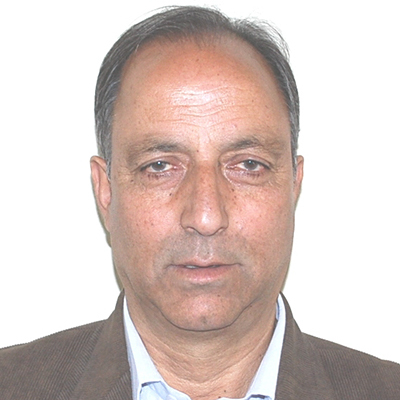 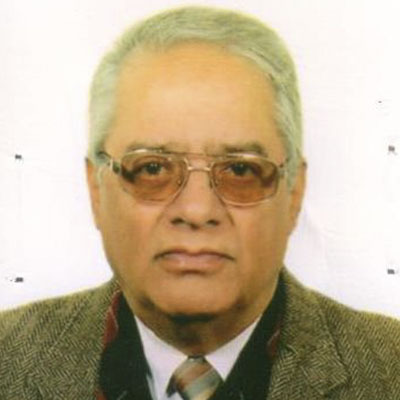 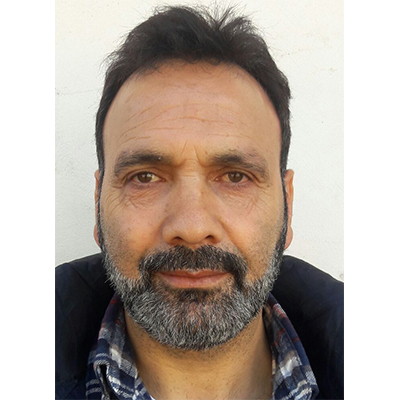 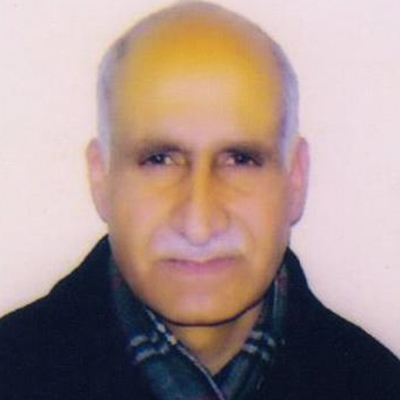 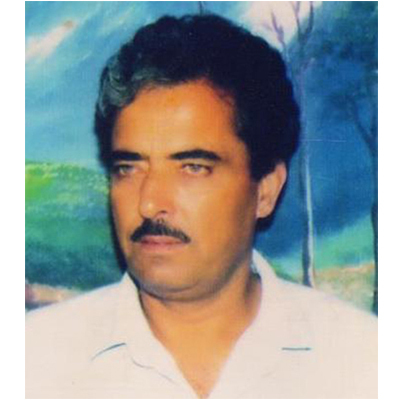 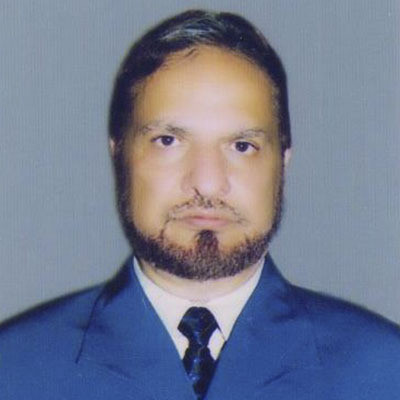 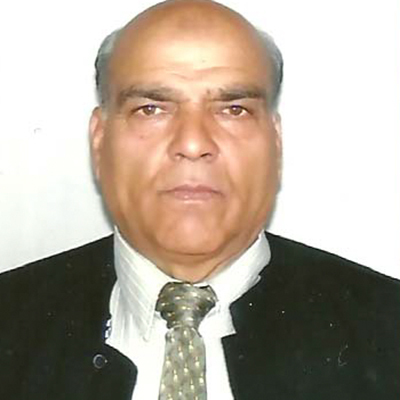 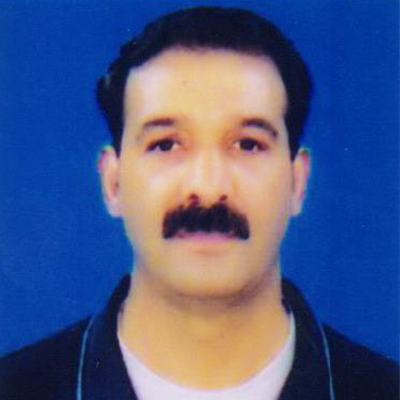 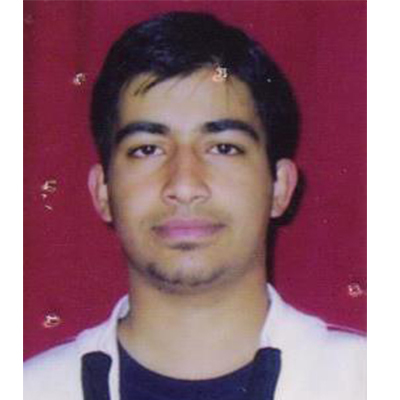 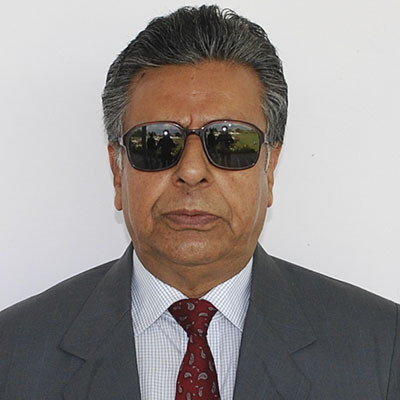 Advisor to Governor Khurshid A Ganai on Monday held detailed discussions with managers of various Airlines operating from Srinagar about the exorbitant air fare. 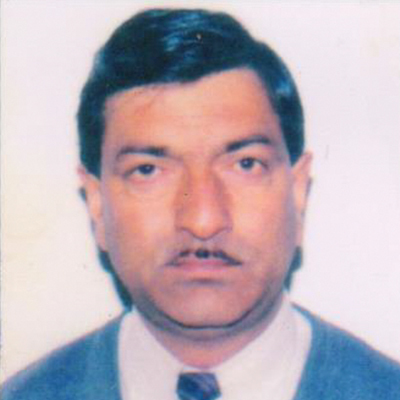 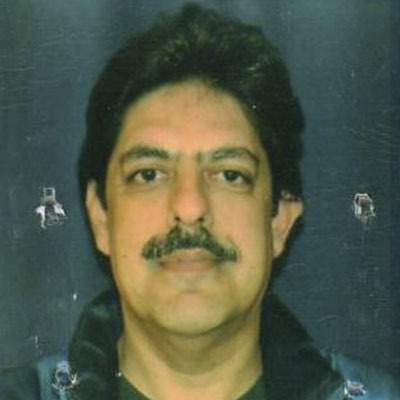 After discussions with the Airlines in the presence of stakeholders of tourism industry, Director tourism, Kashmir, President District Consumer Forum, Srinagar, Advisor Ganai asked all the Airlines to immediately stop selling the tickets in bulk to intermediaries who were reportedly misusing this facility and indulging in resale of tickets at exorbitant price to the intending passengers. 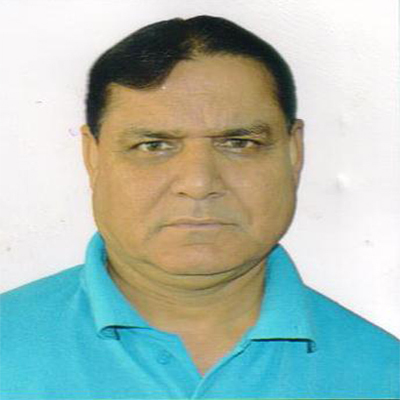 The Advisor also directed the Airline mangers to take up the matter with their respective sales departments to comply with this direction and cap the air ticket prices at reasonable levels. 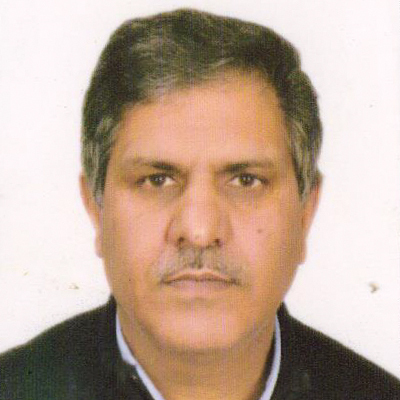 The Advisor informed the managers of Airlines that the practice of charging exorbitant prices in the event of road closure and cancellation of flights due to inclement weather, was sheer exploitation of consumers which tantamounts to violation of relevant laws meant for protection of the consumers and warned the airlines of legal action in the matter.